Thanks for the great shot Malcolm Atack! After a great season, it was time for us all to have a bit of fun on the docks together. Conch Charters held its' first, of what we hope to be an Annual event, Staff Paper Boat Race. There were 11 entries of all different sizes and conch-coctions. The rules stated that they may be a single or multi hull craft whereby the only means of propulsion is wind. You could feel the excitement as we all lined the dock to see whose would make it to the next dock first. One or two sank shortly after immersion, some hovered on the spot before turning in the opposite direction, mine sadly decided to get stuck under the dock… despite all the casualties, some actually did what they were supposed to do and sailed beautifully! After 3 heats and with only one disqualification of Tortola Tug for being a box (and harboring Ben's Canadian Capsizing Canoe disguised as a life raft), Emma's pink slipper was the clear winner! 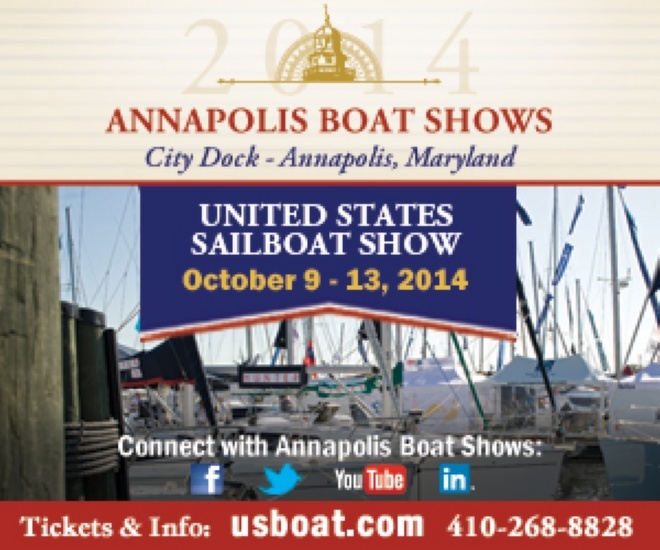 It's that time of year again… Put it in your diaries, make a note on your calendars, scribble it somewhere on your desk but make sure that you don't miss out as Conch Charters will once again be attending the US Sailboat Show this October in Annapolis. Come visit Kirst and Megs in our usual spot, stand YB #23. There is such a thing as a 'Conch Pearl'. The Conch Pearl is produced by the Queen Conch mollusk which lives primarily in the Caribbean Seas. They are extremely rare and are widely admired for their natural beauty and mystique. Research suggests that only 1 in 10 000 Queen Conch will produce a pearl of which approximately only 20% of those posses the qualities to be considered a gem. Put on the song. Dream of the islands. Shake all the ingredients together and pour into a tall glass. Don't forget the pineapple to decorate! (I'm sure every sailor has Creme de banana and Pineapple rum in their home bar…) Cheers! The home on Steele Point is up for sale for $15Million. It is one of the most distinctive and recognizable villas by sailors in the BVI because of its cliff location that everybody sails past. Where is it located in the BVI? The Leopard 43 is a very spacious catamaran with 4 cabins and 4 heads. She has plenty of room for 8 people to enjoy a sailing vacation in the BVI. Four spacious double cabins all with ensuite heads. Each cabin has good ventilation along with a fan to keep you cool at night. There is plenty of storage space for your clothes and personal items. The galley is well equipped and has a stove with top burners for you to create delicious meals onboard or just a cup of coffee with the stove top percolator if you are eating ashore. The comfy saloon has enough room for all of you to eat inside or just chill out with a glass of wine to keep the chef company. At the chart table you have a stereo radio with CD player that can be connected to your iPod via an auxiliary cable. The roomy cockpit has an elevated helm position leaving more space for you and your crew to relax under the shade of the hard top bimini. The large table and seating area can comfortably seat everyone. There is a walk through access to the swim platform with boarding ladder and external shower. You have a battened main with stack pack and lazy jacks and a roller furling jib. Thank you for your emails, keep sending us your news and pictures of you wearing your conch caps all over the world. We love hearing from you all!